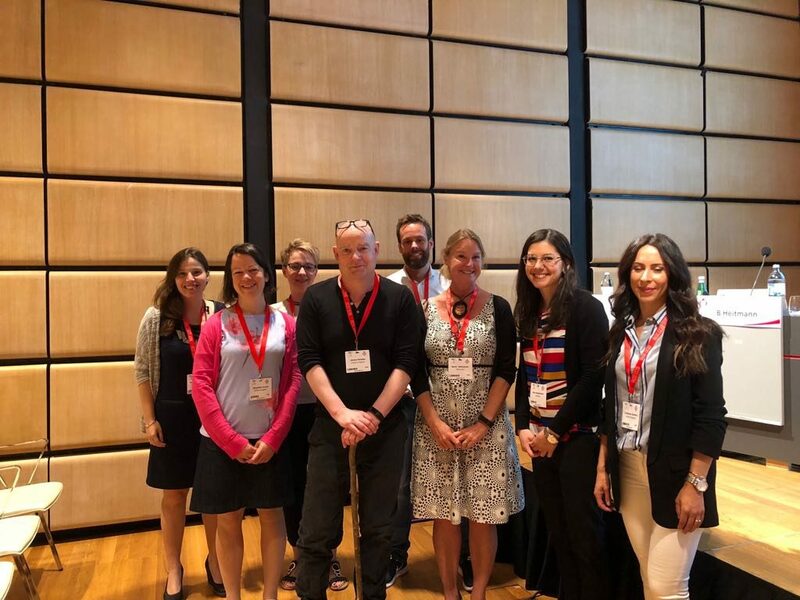 NoHoW was pleased to present a well-attended symposium Self-regulation and emotion regulation in weight loss maintenance – working toward a consensus: The H2020 NoHoW Project at the European Congress on Obesity (ECO2018) in Vienna on Saturday 26 May 2018. Several members of the NoHoW team were on hand for 6 presentations, which included a discussion of the conceptual background and theoretical framework of the project by B Heitmann and J Stubbs, qualitative findings on self-regulation of food intake among longer and short-term weight maintainers by S Pedersen, findings from a year-long observational study of self-regulation and emotional regulation among a cohort of 2,000 weight-loss maintainers in a community based weight management programme, presented by E Evans, discussion of baseline results of the NoHoW trial focused on on weight loss history, emotional and self regulation as correlates of clinically significant weight loss by C Duarte and E Huseinovic. M Marques concluded the symposium with an engaging discussion on consensus building in developing next generation weight loss interventions. ← Read our Year 3 report!